What a fall for Ubios! 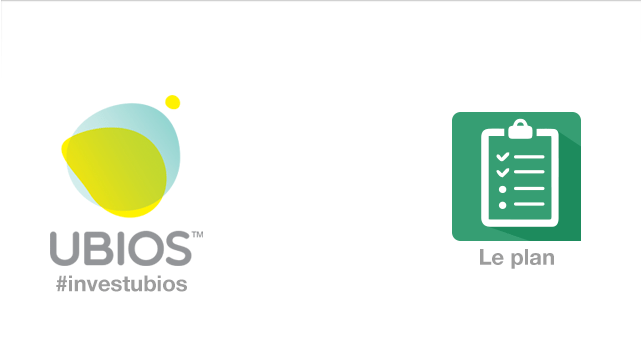 Our enrolment in InnoCité’s initial class of 2015 has been a tremendous opportunity for Ubios. The impact of such an accelerator on a startup such as Ubios is important, would it be from resources, meetings with mentors or potential partners and investors, bringing along constant questioning and fruitful thinking. Our presentation at this year’s joint DemoDay for InnoCité and FounderFuel has allowed us to showcase our solution in the best manner possible. Along the 12 startups showcasing in what was dubbed as the biggest DemoDay in Montréal’s history, we were invited to break the ice. What a performance from our CEO and co-founder, Mathieu Lachaîne. Performance that you can catch up on this page. While Ubios is still deeply involved in the smart home and Internet of things (IoT) movements, we are now highlighting our water leak prevention. This vision has gained more and more fans among the public, insurance companies, real estate developers and investors. We are now, more than ever, that solving the water leak and damage is the way we will be able to actually integrate real estate management and smart home together in Québec, Canada and the world! Our smart valve prevents 80% of water damages in any houses where it is installed as well as alerting home-owners of any leaks that could occur around the house. This is what gives the most to our customers and, most importantly, their insurance companies. 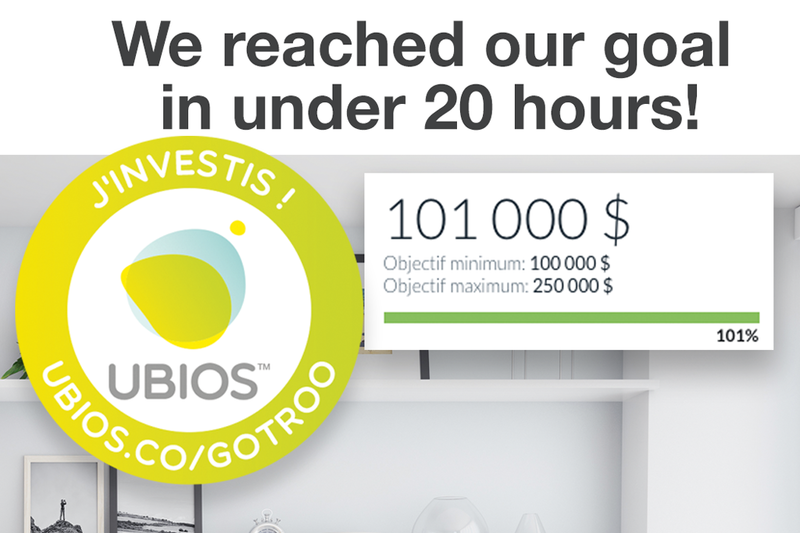 More than a gadget, Ubios aims at reducing the impact of the 500M$ in water damage related claims annually. Not only are we talking about savings on insurance and power, but also, about more durable homes and a peace of mind that is invaluable. Since taking part in InnoCité in September, and furthermore since the DemoDay, we have received positive indicators, from investors, partners and the public. Positive media coverage in Les Affaires, The Gazette, Radio-Canada or Techvibes has given us motivation to keep working harder and dream as hard. We hope you will also have you dream along with us and have you join us when we launch an equity crowdfunding next January. Many people have shown strong interest already, we thank them, and we look forward to tell you more in early 2016. In the meantime, you can either register to be the first ones in the know or read further more about our campaign!